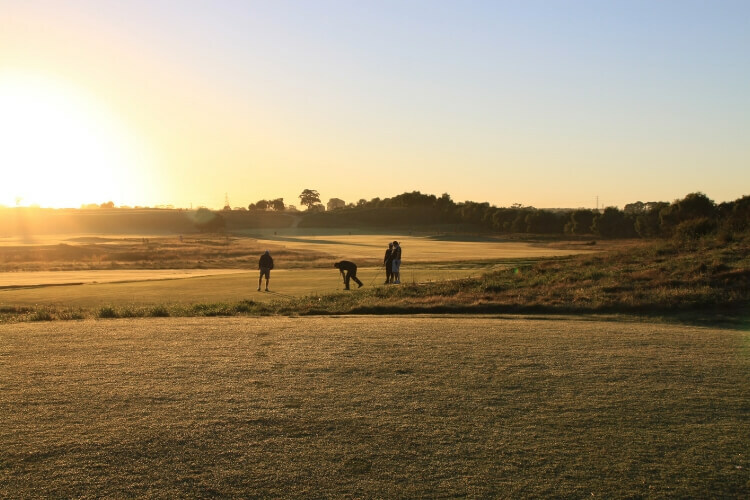 The Ranfurlie Golf Club has undergone a number of transformations and has since evolved into what’s considered one of the most vibrant golf clubs in Victoria. Boasting a unique Mike Clayton designed golf course, the layout has challenged and surprised many to rest safely within Australia’s top 100. In a significant recent redevelopment, Ranfurlie now proudly offers a state of the art public Driving Range which includes 2 premium rooms that are excellent for groups. Rounding this out is a new Sports Bar and Café, feeding and quenching the thirsts of a new golfing audience. If you’re yet to see Ranfurlie in its recent grandeur, do yourself a favour. Course, Pro Shop, Bar, Cafe, functions space, driving range, ideal for social groups and events, coaching available.